3:30 PM Apr. 10th, 2019 BOBBY M M1NK /​ GOTH INDUSTRIAL , ELECTRO DARK. 3:30 PM Mar. 6th, 2019 BOBBY M KEITH FLINT /​ THE PRODIGY TRIBUTE /​ R.I.P. 3:30 PM Feb. 13th, 2019 BOBBY M CAN " THE LOST TAPES "
3:30 PM Dec. 26th, 2018 BOBBY M FRANK ZAPPA /​ ZERO " SANTAVILLE"
3:30 PM Sep. 26th, 2018 Doug Bird Some Spinal Tap and then it gets crazy so watch out! Filling in for the beautiful and talented Bobby Marquis. Wish me luck. 3:30 PM Jul. 25th, 2018 BOBBY M INTERNATIONAL UNKNOWNS. ????????? 3:30 PM Jun. 27th, 2018 BOBBY M CANADIAN MUSIC EH? 3:30 PM Jun. 13th, 2018 BOBBY M GOAT " LIVE"
3:30 PM Apr. 18th, 2018 BOBBY M IKE WILLIS /​ ZAPPA . 3:30 PM Mar. 14th, 2018 BOBBY M TIME SIGNATURES . IS IT SPRUNG OR SPRING? 3:30 PM Mar. 7th, 2018 Doug Bird Filling in for Bobby today. Hope I do good. 3:30 PM Jan. 17th, 2018 BOBBY M " FAST" EDDIE CLARKE TRIBUTE AND OTHER DEAD PEEPS. 3:30 PM Dec. 13th, 2017 BOBBY M FRANK ZAPPA DECEMBER SERIES. /​ WOLFRAM KLUG'S , BURT THE NERD ZAPPA ALUMNI. 3:30 PM Nov. 1st, 2017 BOBBY M AND WORKMAN JOHN FUNDING DRIVE #2. 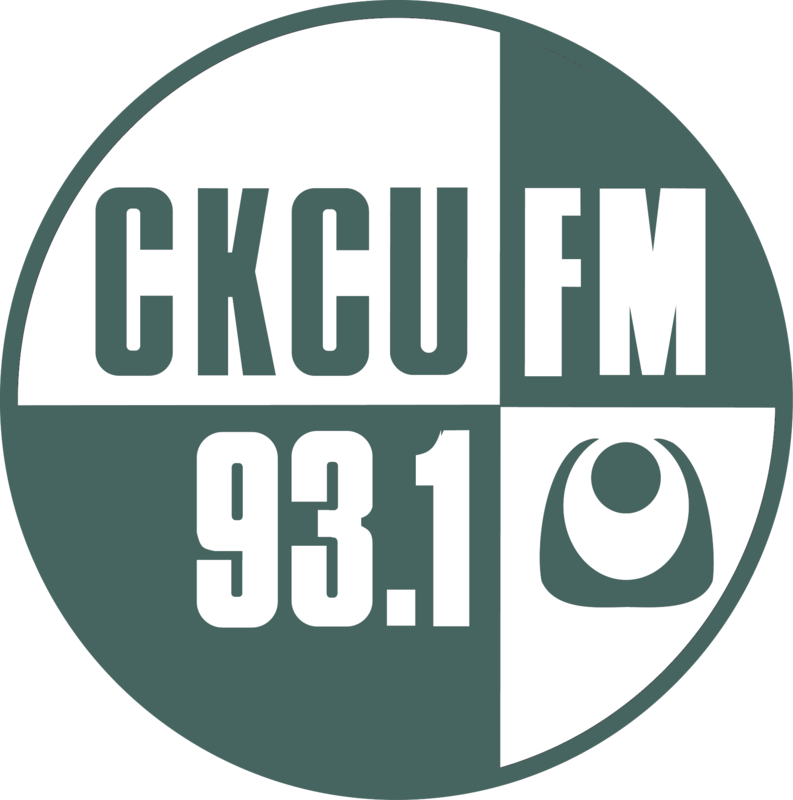 LEGENDARY CKCU /​ CHEZ 106 ANNOUNCER WORKMAN JOHN. 3:30 PM Oct. 11th, 2017 BOBBY M FIBONACCI SEQUENCE /​ NEW RELEASE " CINEMA FINIS "
3:30 PM Sep. 6th, 2017 Dæviant Eater (aka. DJ DesTrois) remembering Holger, some Kaos and non-Kaos sounds, things to check out live music wise. 3:30 PM May. 31st, 2017 BOBBY M NINJASPY ....FROM PORT COQUITLAM . B.C. 3:30 PM Apr. 19th, 2017 Candace Full Steam Ahead! 3:30 PM Apr. 12th, 2017 BOBBY M HELLMUT HATTLER TRIBUTE /​ KRAUTROCK. 3:30 PM Apr. 5th, 2017 BOBBY M VIMY RIDGE 100TH ANNIVERSARY . 3:30 PM Feb. 8th, 2017 BOBBY M JOHN WETTON TRIBUTE /​ U.K.
3:30 PM Dec. 21st, 2016 BOBBY M ARTHUR BARROW ON FRANK ZAPPA. 3:30 PM Sep. 16th, 2015 BOBBY M ZAPPA /​ JOE'S GARAGE. 3:30 PM Apr. 8th, 2015 BOBBY M HOT MAMA, DRESDEN DE. 3:30 PM Mar. 18th, 2015 BOBBY M EISBRECHER "SCHOCK"
3:30 PM Jul. 30th, 2014 BOBBY M BURT THE NERD.